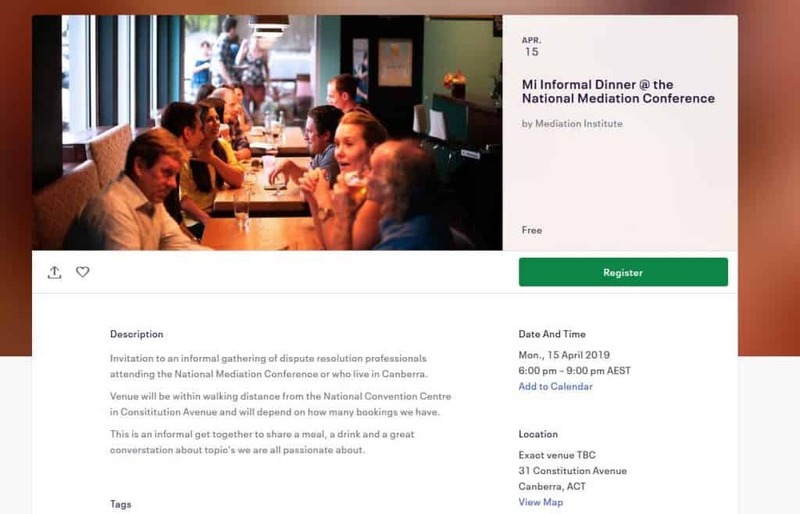 The National Mediation Conference for 2019 is on in Canberra at the National Convention Centre for the Conference’s 25th birthday. 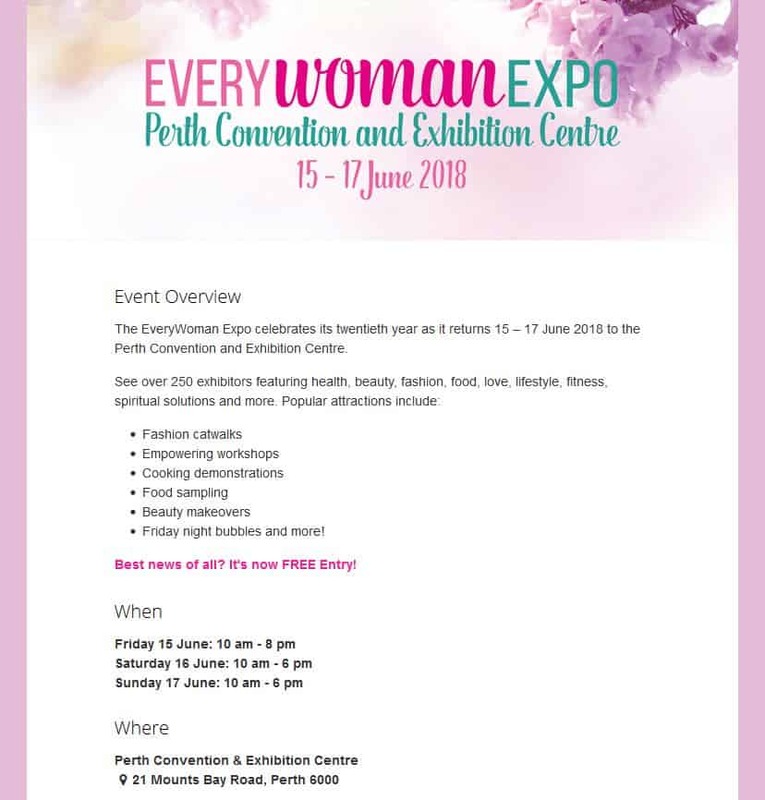 Extension of Early Bird Rate of $895 for NMAS Accredited Members until the 15th February 2019 with this link. In 1992, the first Conference convened in Adelaide with the theme “Family Mediation in Australia: Current Issues and Future Directions”. It has come a long way since then. In 2019, they are in the future to which those pioneers were referring. The theme maintains that future focus “Over the Horizon: Expanding the Dispute Resolution Landscape”. During its history, the Conference’s view of that landscape has been constantly developing, and, in 2019, they welcome mediators as well as the full scope of dispute resolvers, including conciliators, restorative justice practitioners, facilitators, and peace-builders. The Conference Design Committee has amassed an extraordinary mix of practical and theoretical perspectives across many aspects of Dispute Resolution, with equal appeal to our sector’s newest practitioners, and to those among you who are highly experienced and respected. They welcome the practitioners, innovators, researchers, policy-makers, and thought leaders of our community to a truly exciting few days together in Canberra, and look forward to seeing you all.